The Spanish verbs ser and estar both mean to be, but each one in different ways. This article is about the differences between both and when to use which one. Son las doce del mediodía. It's twelve o'clock in the afternoon. La semana pasada fue el cumpleaños de mi hermana Alexandra. Last week was the birthday of my sister Alexandra. Read more about expressing time and dates in the article about time in Spanish. Los neumáticos son de goma. The tires are made of rubber. Este coche es el mío, y aquél es el tuyo. This car is mine, and that one is yours. Ser is a very irregular verb, for the full conjugation in all modes and tenses see the table with the conjugation of ser. You can also practise the conjugation of ser on this website. 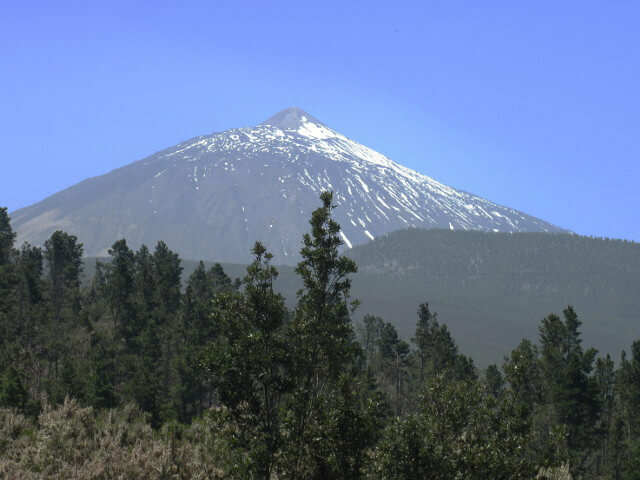 Estamos en la isla de Tenerife. We are on the island Tenerife. Tomorrow I'll be at home. Ramon está casado con Maria. Ramon is married with Maria. Estás leyendo un artículo sobre la lengua española. You are reading an article about the Spanish language. Read more about the use of the gerund in the article about the use of modes and tenses in Spanish. Estar is a very irregular verb, for the full conjugation in all modes and tenses see the table with the full conjugation of estar. You can also practise the conjugation of estar on this website. Concluding and summarising all this ser is more related to identity, estar is more related to a state or location.